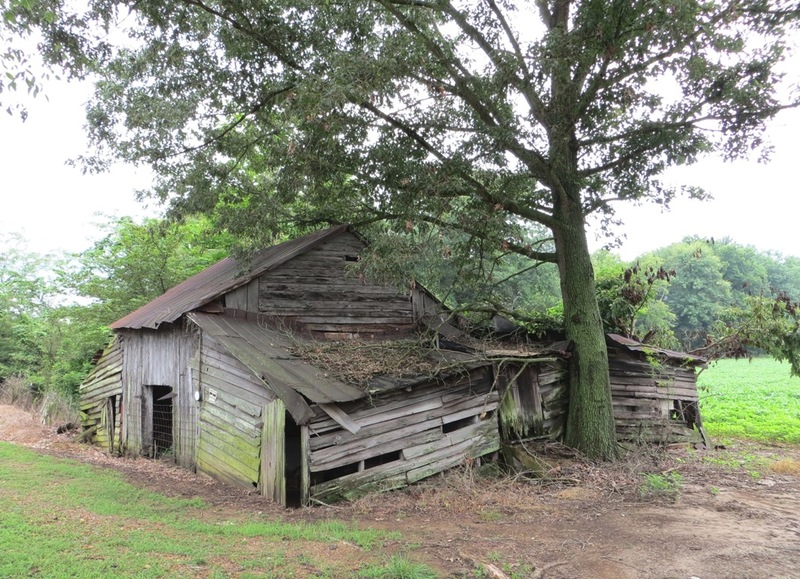 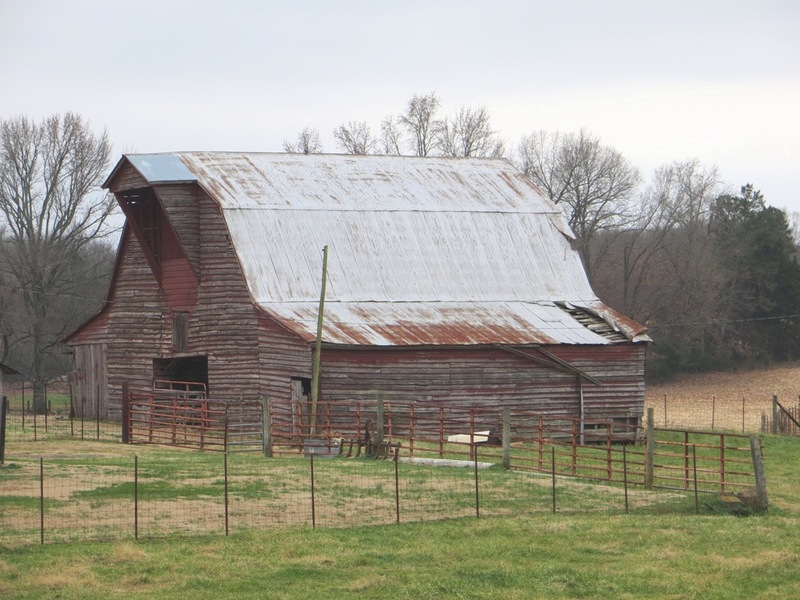 Some of the weathered barns that can be found in the rural countryside of West Tennessee, each from a different time and exhibiting its own unique character. 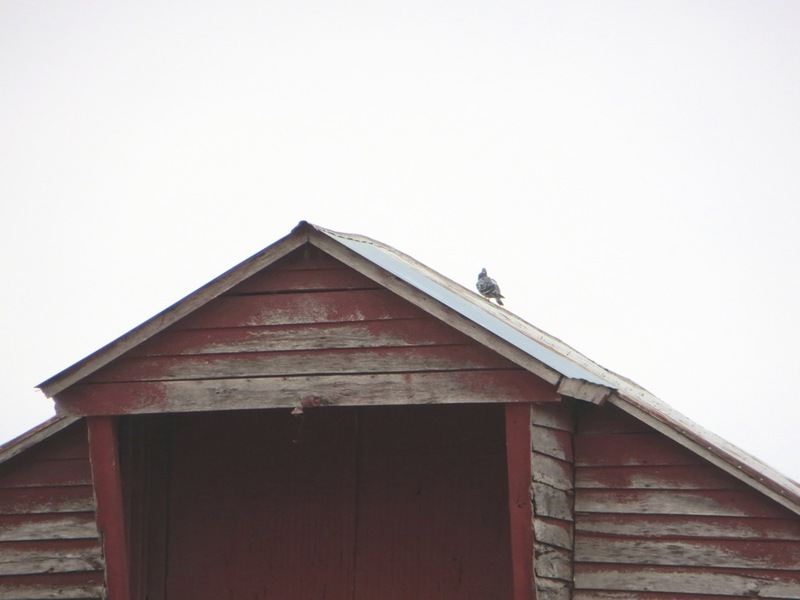 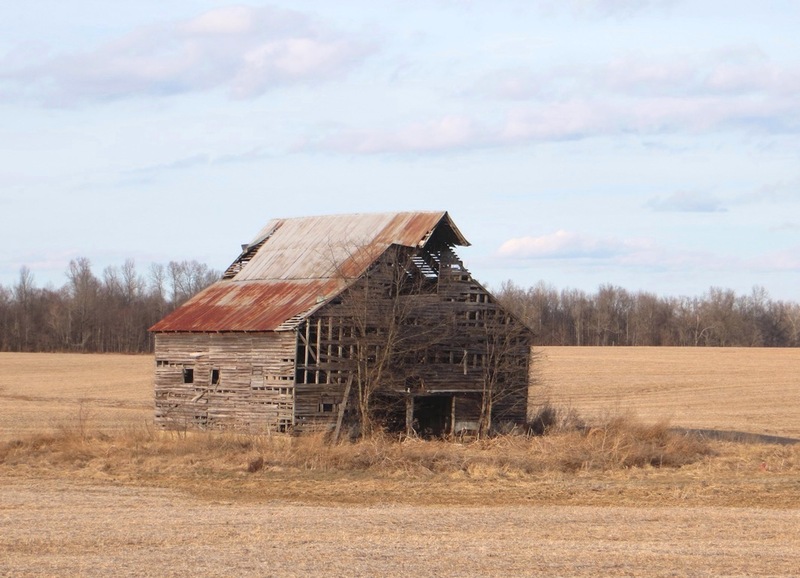 I probably need a bumper sticker that says: “I break for barns”. 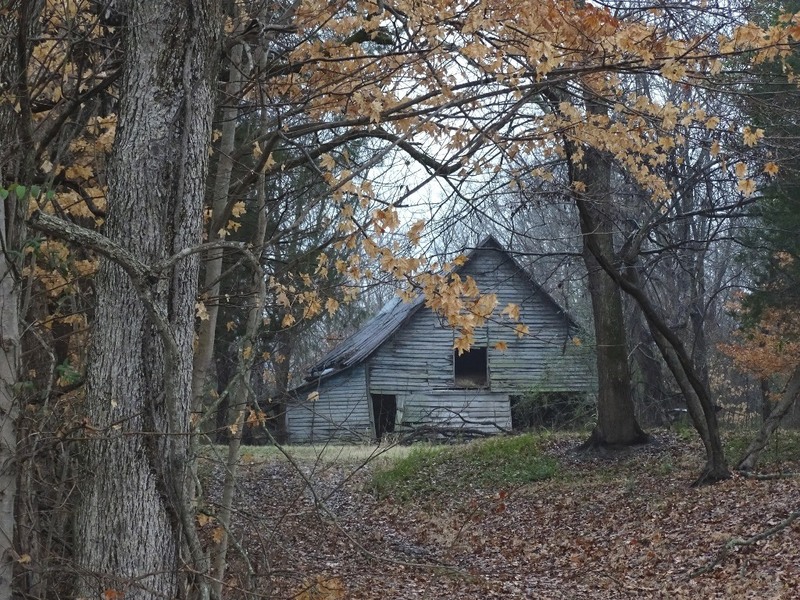 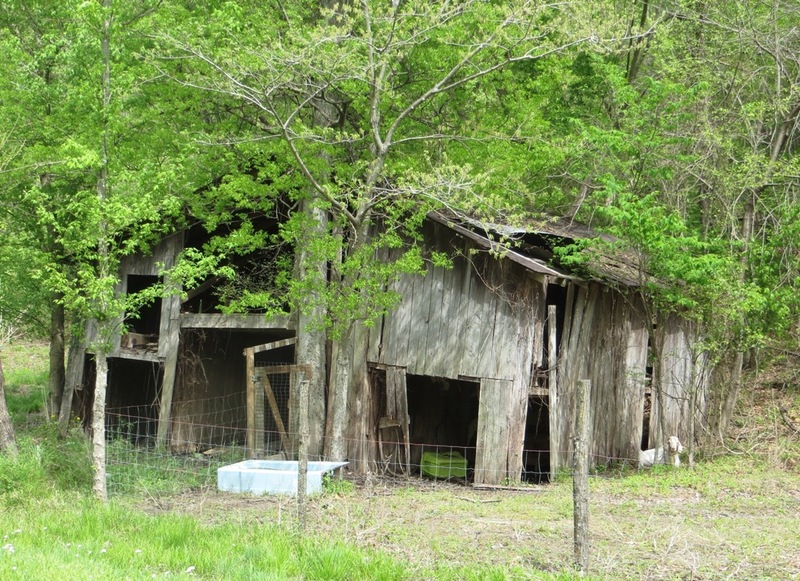 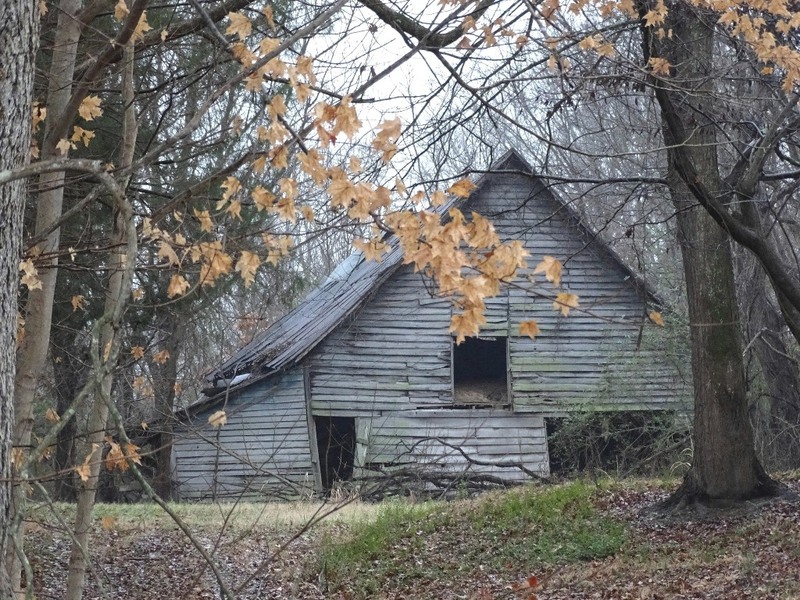 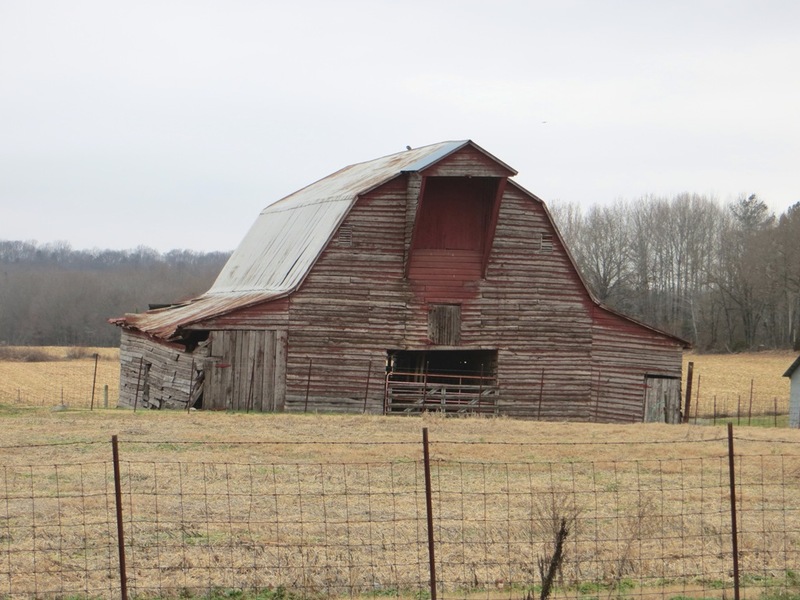 I love the old barns that dot the landscape around West Tennessee. 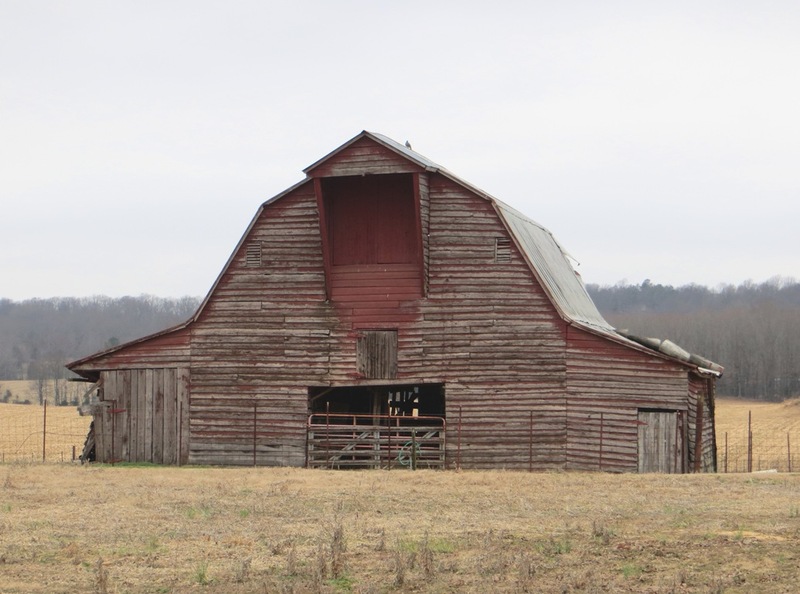 Many of them were built on farms that operated in the early to mid-1900’s, and are no longer being utilized. 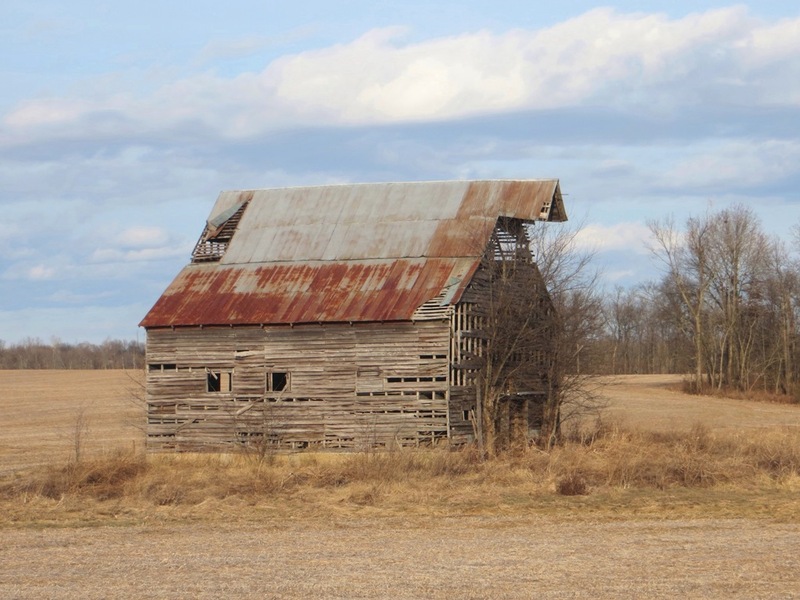 Most of these old structures, which richly add to the character of the landscape, are now in various stages of disrepair. 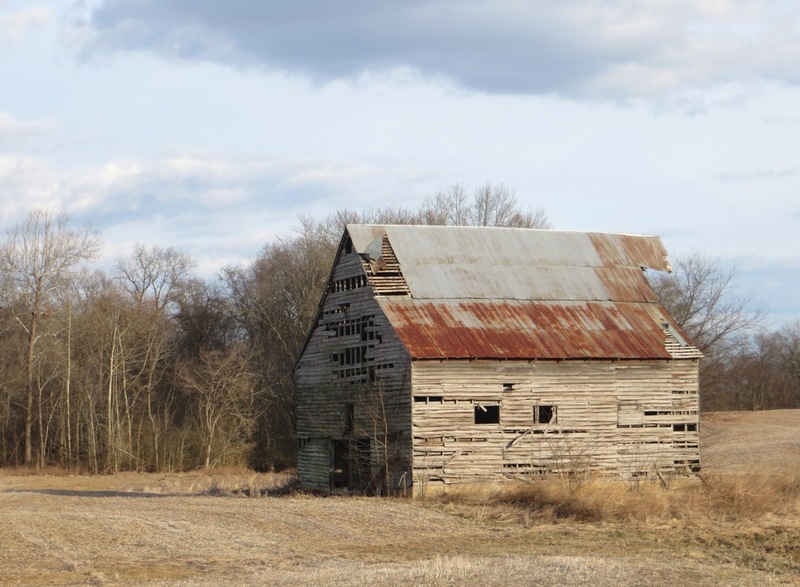 It is sad to see these buildings of the past deteriorate and crumble, and forever change the ambience of the countryside. 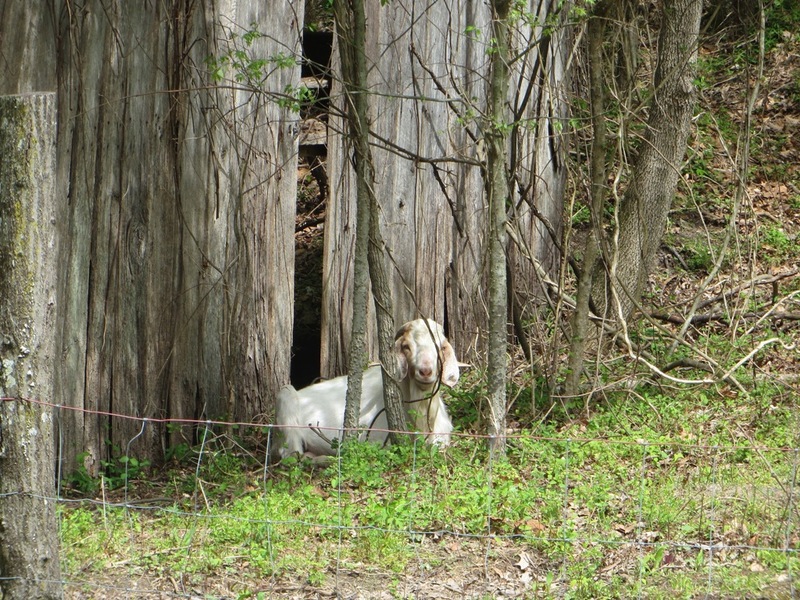 Enjoying some down time on the farm.